What is Art Deco Montreal? 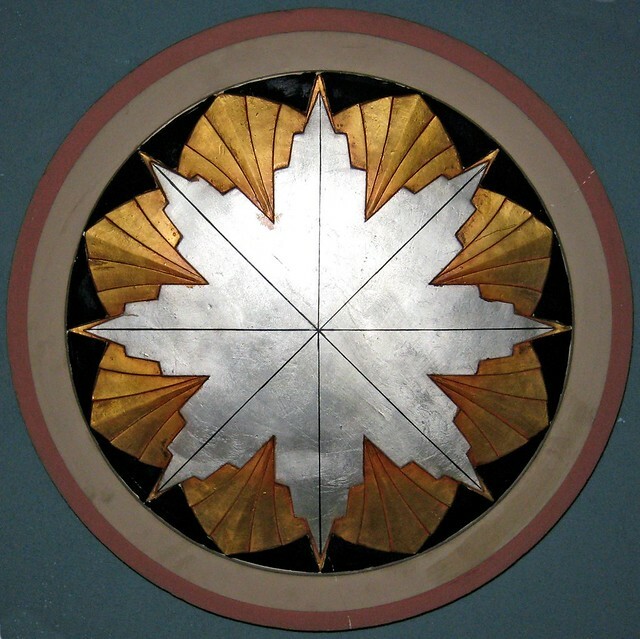 The Art Deco Society of Montreal is a bilingual, nonprofit organization formed to foster awareness and appreciation of the Art Deco period (c.1920-1940) and to preserve the precious decorative, industrial, and architectural arts of that era. Montréal ranks in the top ten cities in the world for its Art Déco architecture. Let’s work together to appreciate, and preserve it. Presently there are over 30 Art Deco societies actively operating in major cities across the U.S., England, Australia, New Zealand, South Africa, South America, Puerto Rico France and Canada (Vancouver, Toronto and Montreal). These are all members of the International Coalition of Art Deco Societies (ICADS). World Congresses on Art Deco take place every two years. The 9th World Congress was held in Melbourne in 2007. In 2009 the 10th World Congress was held in Montreal, the 11th was in in Havana, Cuba. The World Congress on Art Deco is an initiative commenced by the Miami Design Preservation League (MDPL) in 1993. MDPL owns the name and the corporate logo for the World Congress. At the formal bi-annual meeting of ICADS, sponsor societies seeking to host a future Congress (ie in four years) can submit nominations, which are considered and voted on at the meeting. The meeting also ratifies the next World Congress (in two years time). Each Congress consists of 4-5 days of formal presentations, structured tours, and social events. Pre-Congress and post-Congress programmes (generally consisting of 3 day tours) are also developed and conducted in cities reasonably close to the Congress site. The next congress will be held in Shanghai November 2015. In 2017 the World Congress will be in Cleveland, Ohio. Each icon represents one building. Click on the icon to see photos and notes on the buildings. For easier navigation click on “View Larger Map” to go to the full Google Map.